1452: Leonardo da Vinci was born on April 15 (Old Style) and the world still stands in awe. 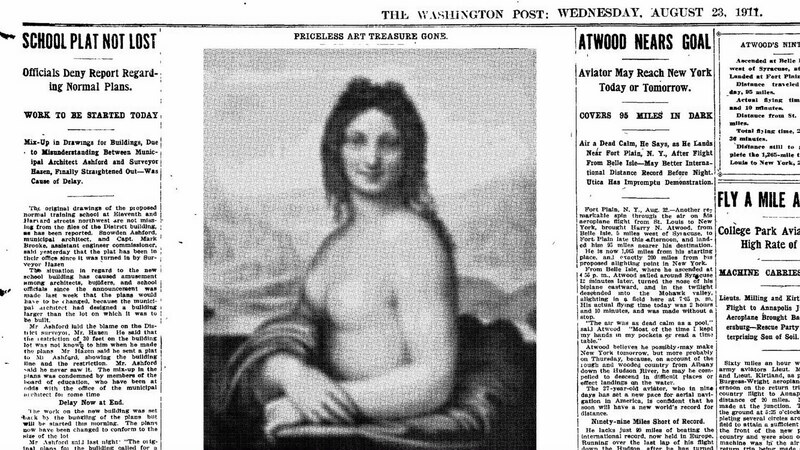 Incidentally, until it was stolen by Vincenzo Peruggia in 1911 (subsequently earning plenty of publicity) the Mona Lisa was not actually all that famous or well-known. The Washington Post dutifully reported the theft. 1843: Henry James was born. A powerhouse man of letters from an intellectual family, James is considered in some circles one of the greatest writers in English – in others merely an anemic waste of space. Among many other works, he wrote The Turn of the Screw (1898), one of the greatest skin-crawling ghost stories ever made and certainly the most ambiguous. 1916: Helene Hanff was born. She went on to write a series of letters to a British bookseller which, when published as 84 Charing Cross Road (1970), earned her an adoring audience. 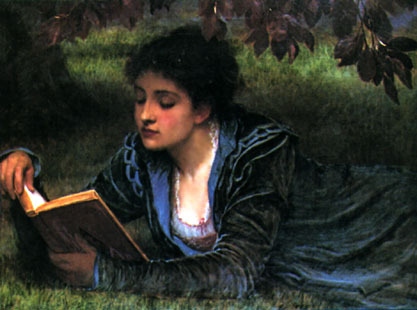 To connect with a stranger through a shared affection for the written word is doubtless a dream held by many book lovers as the slim volume of correspondence is still widely read today. 1960: Susanne Bier was born. 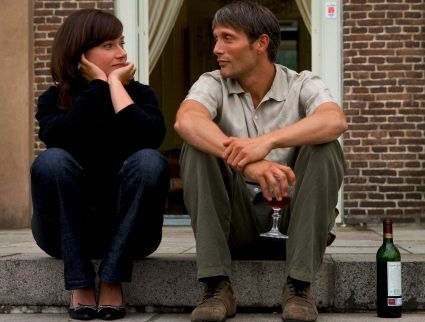 A notable Danish filmmaker whose titles include After the Wedding (2006) and In a Better World (2010). Of the two, In a Better World won the Oscar. While it was a deeply disturbing film about parental weakness, violence among children and the “friend” mentality, it was also a melodrama with a falsely positive ending whereas the earlier After the Wedding did all it could to subvert the expectations of melodrama and came across to me as the more mature work. There you go! That’s your April 15 trivia for this year.